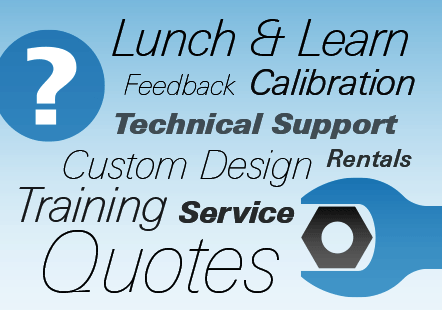 Quotes, Technical Support, Calibration, Field Service and Training, schedule a Lunch & Learn or Office Visit and more. 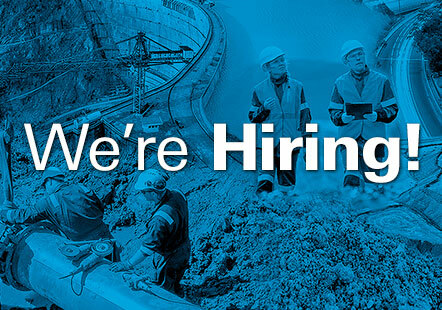 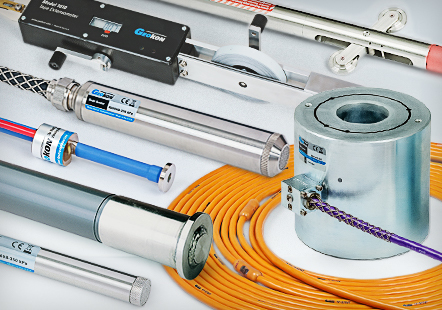 Find out about our latest products, case histories, upcoming events, subscribe to GEOKON News, and follow us on LinkedIn. 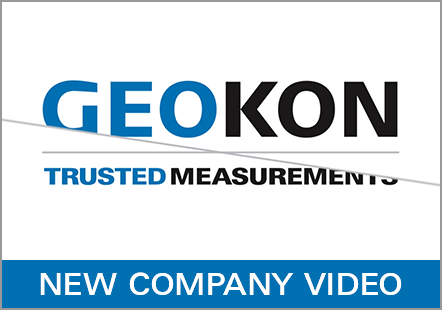 GEOKON is located in Lebanon, NH, USA and operates on a worldwide basis through a network of agents and representatives.